Rodent is actually a blanket term which describes several thousand animal species. Our continent is home many types of rodent – from mice and rats to chipmunks and gophers. 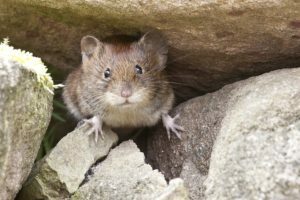 The common feature which all rodents share is their continuously-growing front teeth For the most part, rodents tend to feed on small plants, but many are known for their propensity to eat anything edible. Rodents have the ability to contaminate any food in your house as well as spread all kinds of disease. Pest species should be handled immediately in order to prevent further issues. Call Buckeye Wildlife Solutions 844-544-9453 for a quick solution to your rodent problem! Determining Optimal Times & Locations for Traps. Removing All Captured Rodents from the Property. Services for Future Rodent Prevention. Rodents are mammals which constantly gnaw on hard materials in order to keep their teeth sharp. There are many different kinds of rodent and they can vary in their preferred terrain. Because of the great variance in species of rodent, there is no standardized size range, although many are small. 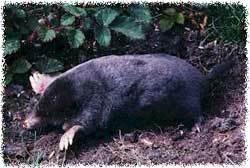 They are typically grey, brown, or black; and many are quite common pests such as rats and gophers. They tend to feed as much as possible during their peak seasons in order to store enough nutrients to survive their down periods. The diets of rodents vary immensely but can include plants, nuts, fruits, and meat. Many rodents are known to carry diseases and can contaminate any food they come into contact with. This makes handling rodents quickly a top priority. They may not seem threatening, but you definitely do not want rodents sneaking around your property. 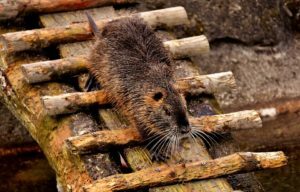 Rodents will gnaw on wood and furniture, annoy pets, and leave piles of waste – potentially causing health problems. 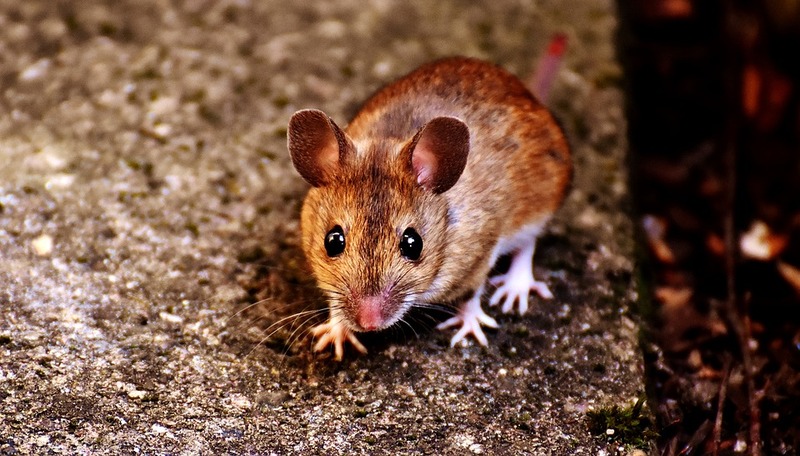 Rodent removal can be difficult and often requires careful timing and trap placement. 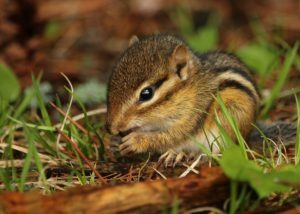 Buckeye Wildlife Solutions is Central Ohio’s leading rodent removal service. Call 844-544-9453 for more information! What Kind of Trouble Do Rodents Cause? Rodents vary in species, meaning the damage they cause will vary as well. Some are hazards to your yard and home, while others are merely pesky to have around. Regardless, all rodents have the potential to contaminate your home and spread disease. Therefore, you should have a professional removal service handle your issue before any further problems arise. Buckeye Wildlife Solutions is Central Ohio’s leading rodent removal service. Give us a call at 844-544-9453!